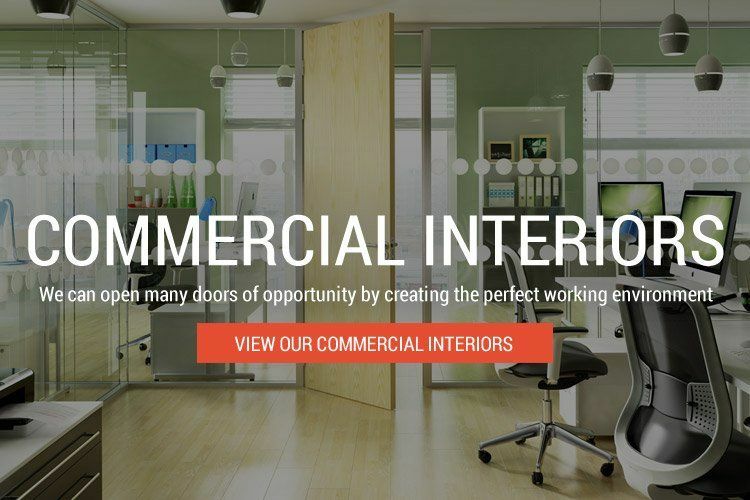 The talented team at P&D Projects can provide a wide range of commercial solutions including warehouse fit outs and commercial refurbishment services across Berkshire, Surrey and Hampshire. 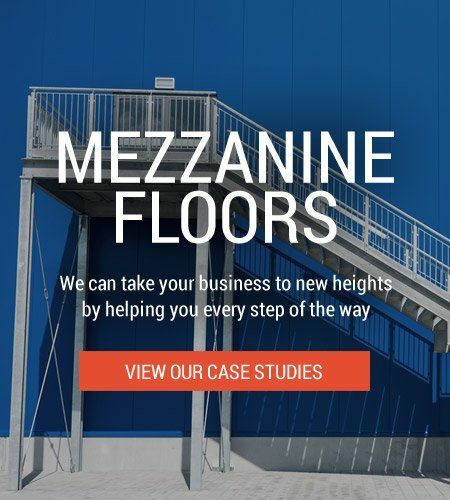 We offer a free consultation and CAD presentation; additionally we are happy to arrange for a site survey to discuss your requirements. So if you are interested in any of our services listed below, please don't hesitate to call us today for a no obligation quote! Our contact number is 01344 623100. 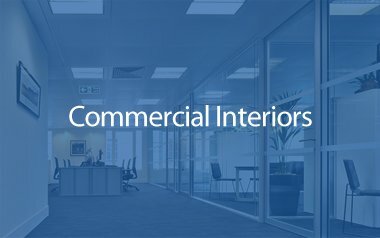 What Commercial Solutions Are Available From P&D Projects? 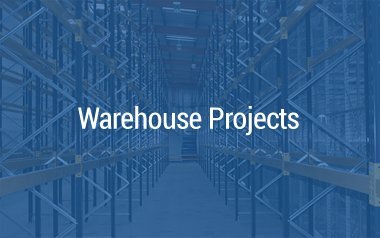 If you're interested in improving the safety of your warehouse, or if you're searching for industrial partitioning or cantilever racking, the P&D team can provide a wide range of products and services for warehouse projects. 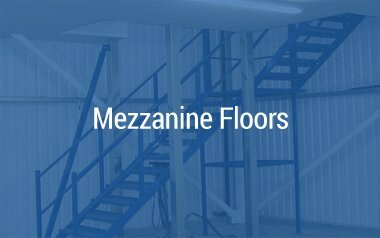 Mezzanine floors are floor levels that are constructed between two main floors, thus providing you with additional space. 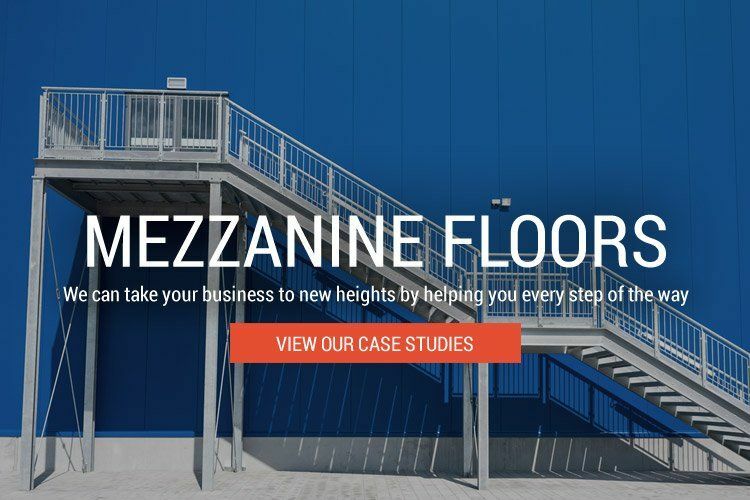 This new floor could be used to provide you with a storage space, or it could be utilised to create additional office spaces in an office fit out. 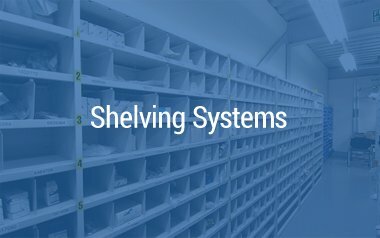 The P&D team can provide a wide range of shelving solutions including but not limited to office shelves, industrial shelving, and mobile shelving. 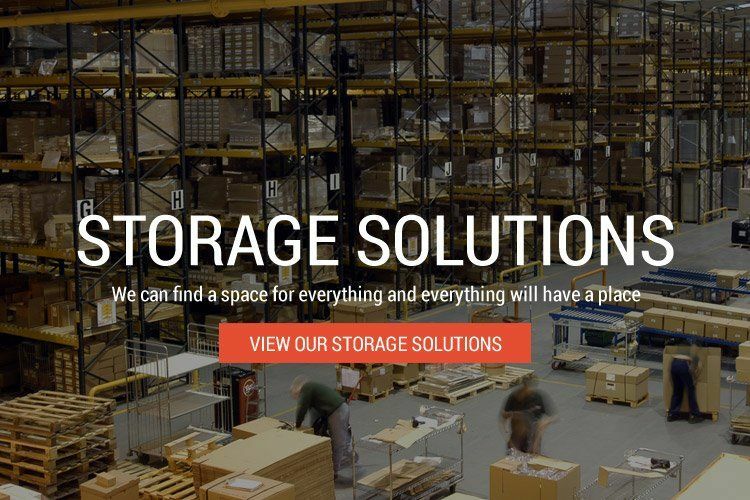 Additionally we can also provide a range of budget solutions that can be delivered very quickly to help meet the shelving needs of your business. 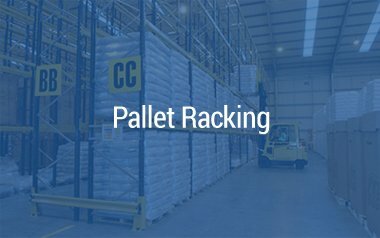 Our talented team can provide a wide range of pallet racking services; however we can also provide repair services for pallet racking. 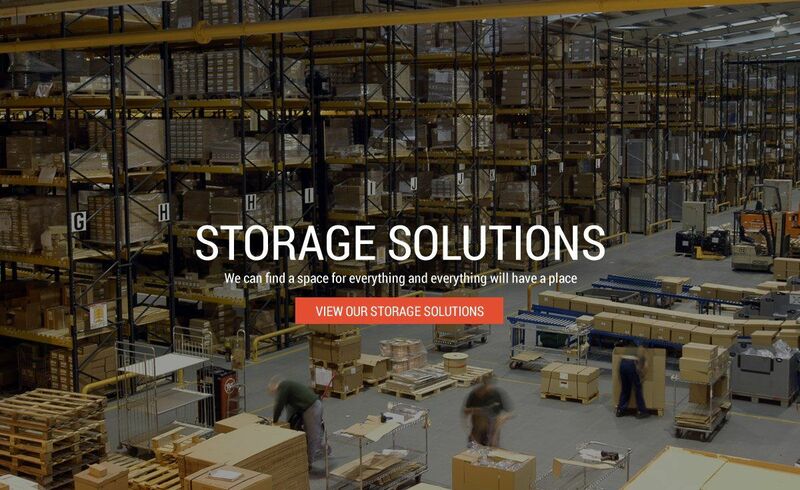 Additionally, if you are relocating your business we can provide a professional dismantle and reinstallation service of your existing racking. 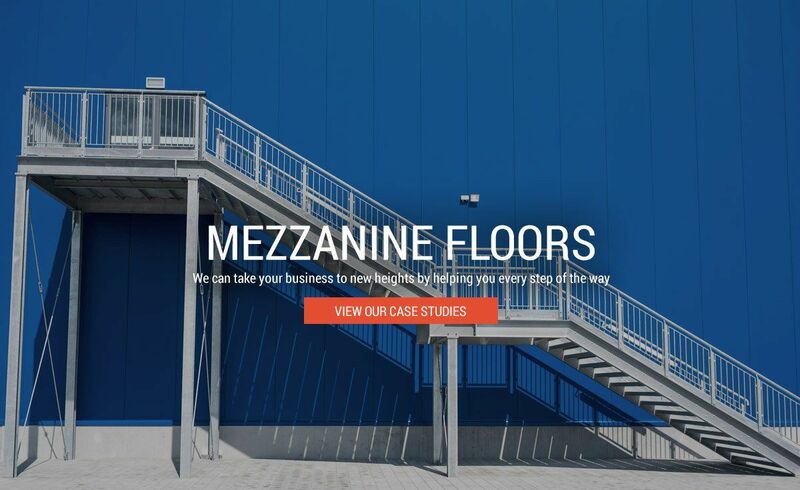 With a wide range of interior solutions available, our talented team can provide partitioning, electrical installation, office shelving, lighting, flooring, suspended ceilings, and more! 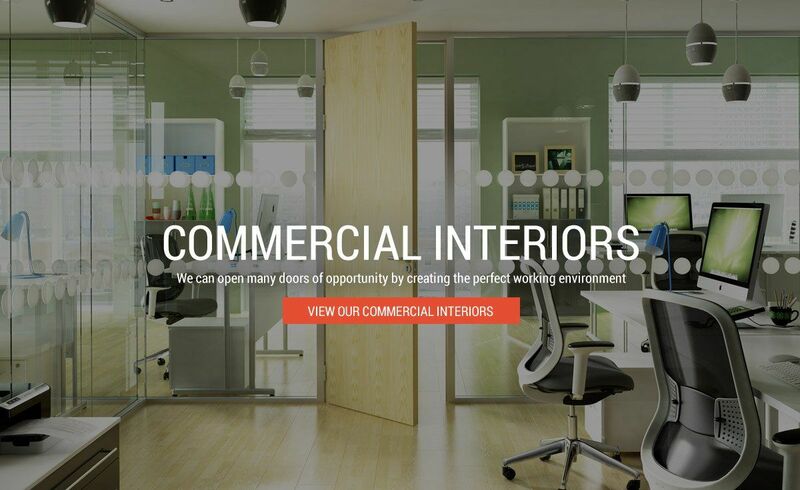 So if you're interested in commercial interiors, get in touch with our friendly staff. The P&D team are happy to provide each of these products for stand–alone projects, or they can be utilised together in an integrated project. The P&D team deal with top names in the motor industry on a regular basis. 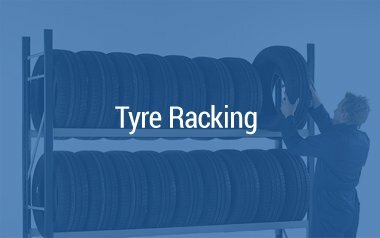 Additionally, our robust tyre racking system is designed to withstand the rigours of the industry for many years. So if you're searching for a tyre racking solution, contact the P&D team today. 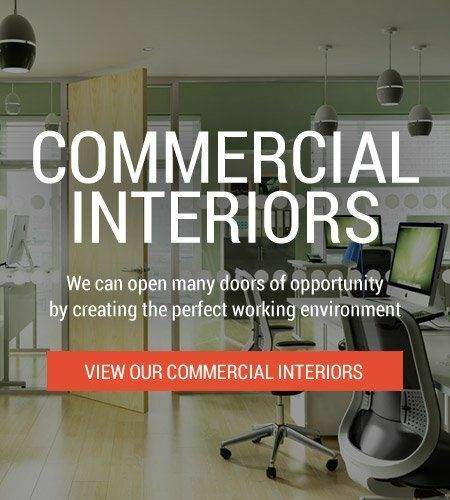 If you're planning an office fit out, retail refurbishment, or warehouse fit out and you are interested in any of the commercial solutions listed above, please do not hesitate to get in touch with the friendly staff at P&D Projects. If you would like to speak to a member of our team by telephone, please call us on 01344 623100. However, if you would instead prefer to contact us using the internet, please send any questions you have to us via email. Our email address is enquiries@panddprojects.co.uk. Additionally, you can also contact our team by filling out our contact form; located on our Contact Us page. P&D Projects recently completed a slat wall installation with a difference! 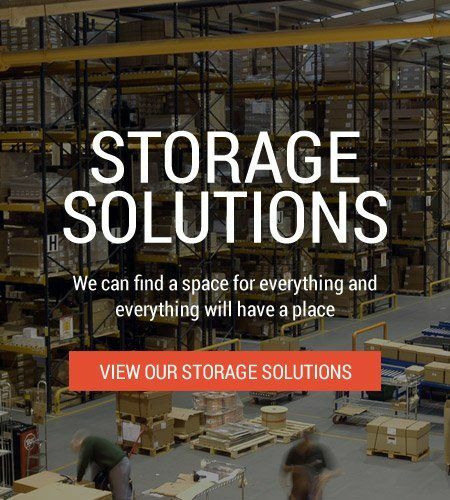 P&D Projects fitted out our 6000 square foot facility with a drive in racking system, 2 mezzanine floors, new sales offices with kitchen area, shelving and heavy duty pallet racking system. Professional, competitive and always with a sense of humour to hand they did an outstanding job.